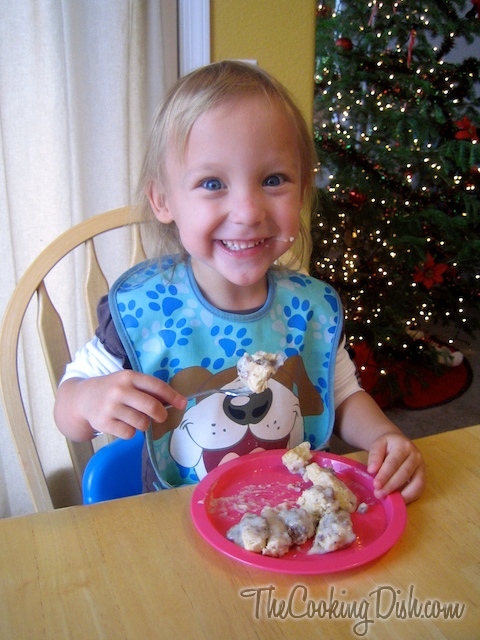 She really loves cooking with daddy and I enjoy cooking with her, even though it usually turns our kitchen into a disaster. But in the end it’s all worth it, and we both enjoy spending the time together. 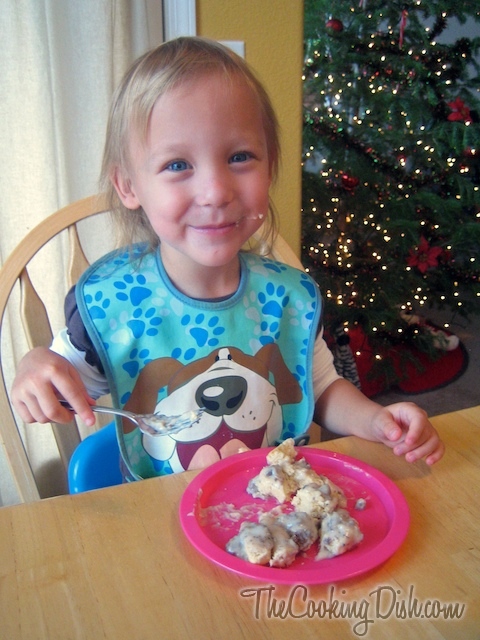 This past weekend Maggalicious and I decided to make biscuits and gravy. 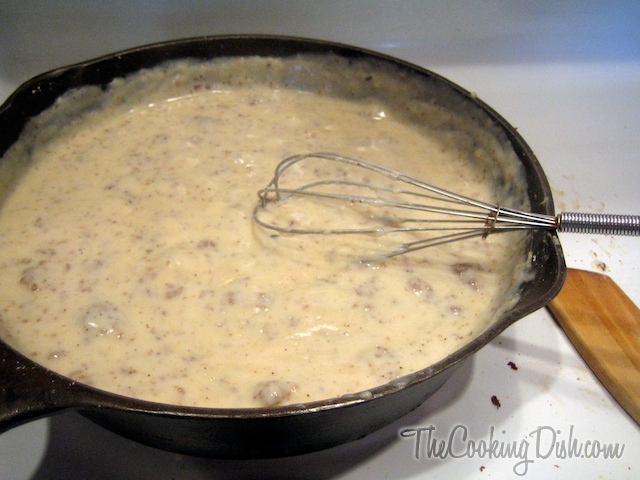 So for today’s post, I figured I’d her instruct you through how to make this easy biscuit recipe and country sausage gravy. The biscuit recipe I use is one from my mom, and I call them “Mom’s Increda-Biscuits.” Honestly, they’re down-right irresistible and so easy to make. 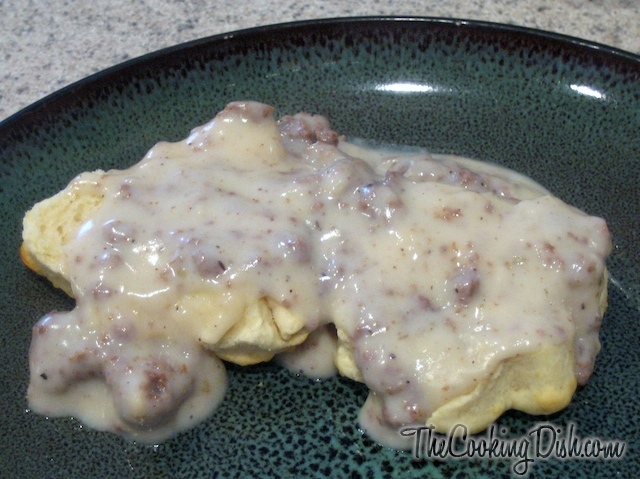 This is actually two different recipes on one post (biscuits + country sausage gravy), so this time around there are two printable recipes available at the end of this post. Don’t forget to print them both out. Preheat your oven to 425, and while the oven is preheating, sift your dry ingredients together into a bowl. Measure out 1/3 cup shortening. I typically like to make it a bulging 1/3 cup. 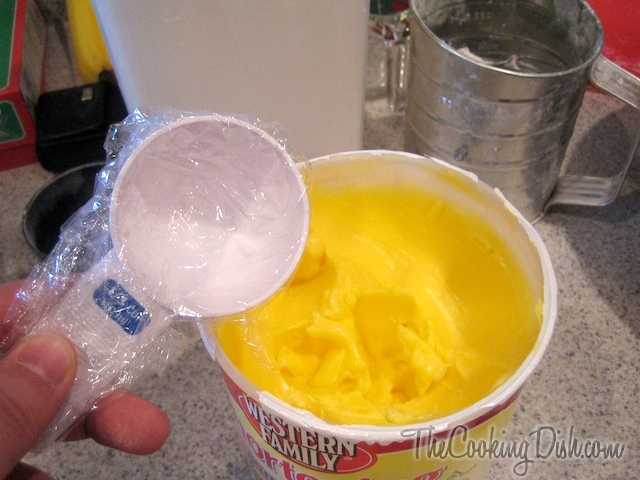 To keep your measuring cup shortening-free (shortening can be a real pain to clean off), simply wrap it first with some plastic wrap. And then hold the bowl in front of you and smile for the camera. *Click*. 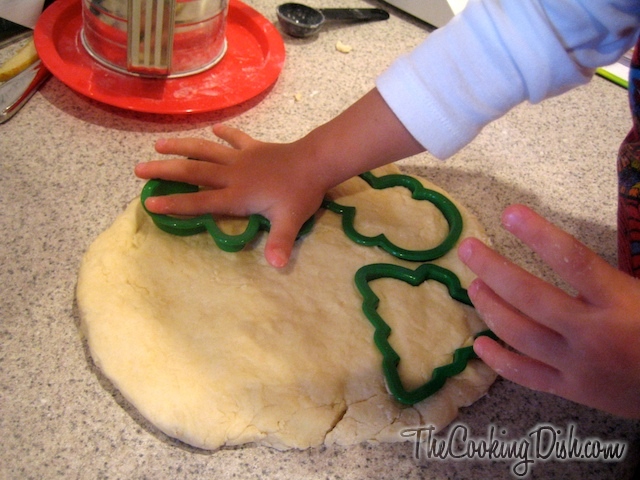 Cut in the shortening until it forms pea-sized lumps in the flour. Try to make it as evenly divided as possible. 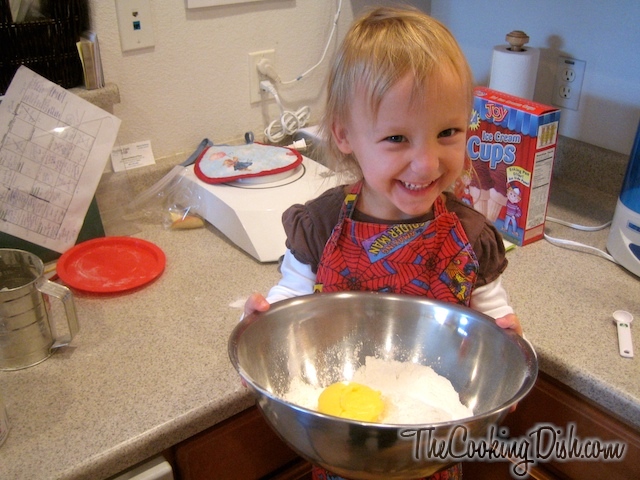 …and gently incorporate it into the flour. 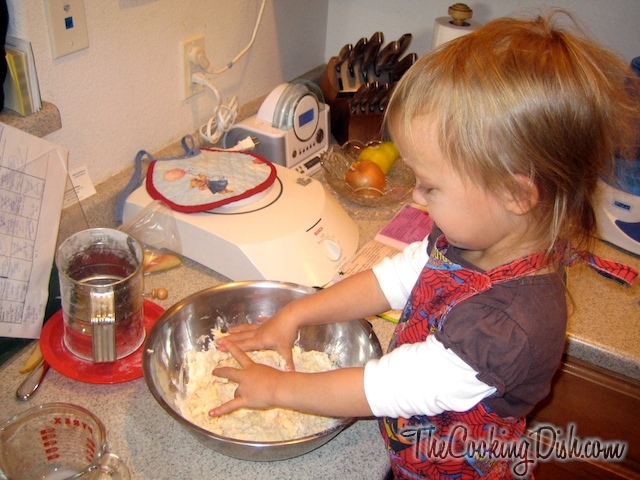 For fluffier biscuits, do your best to knead the dough as little as possible, but still incorporate the flour. 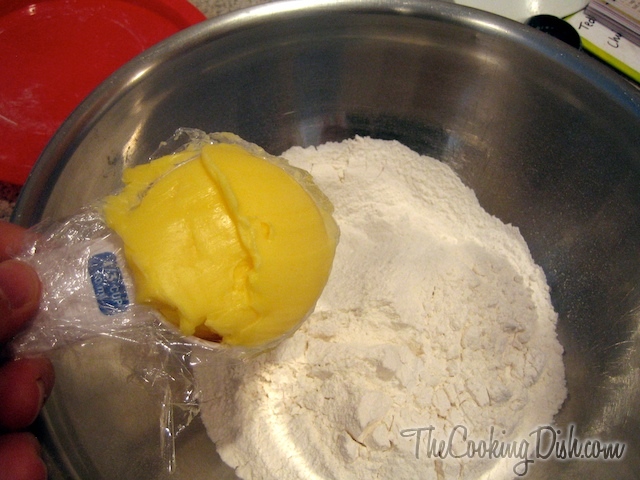 I typically grab the dough and scrape it around the bowl’s edge to gather all the flour and then I knead it a little. 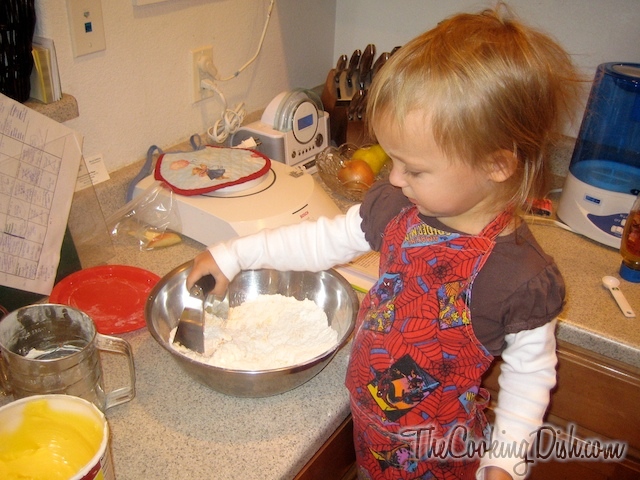 Place the dough on a lightly floured counter top and roll it out to about 3/4″ thick. Cut out your biscuits using a machete, unless you want nicely shaped biscuits (overrated). 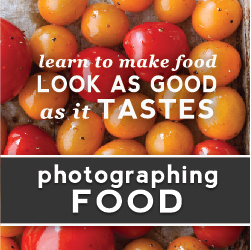 In that case, you can use cookie cutters or biscuit cutters. Maggalicious liked the idea of Christmas-themed biscuits, so she picked out tree, snowman, and gingerbread boy cookie cutters. Place the cut out biscuits on a non-greased cookie sheet or a baking stone (I bake mine on a stone and love it) at 425 for 10-12 minutes or until nice golden brown speckles appear on top. And since I forgot to take a picture of them on the stone, I’ll just let you see the finished product with the golden speckles. These are especially mouthwatering eaten with butter and homemade raspberry-huckleberry jam. 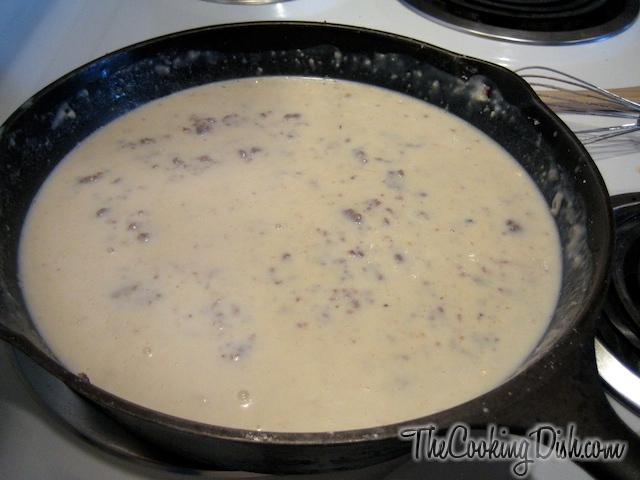 But we’re not going to do that right now, instead, it’s time to whip up some country sausage gravy. 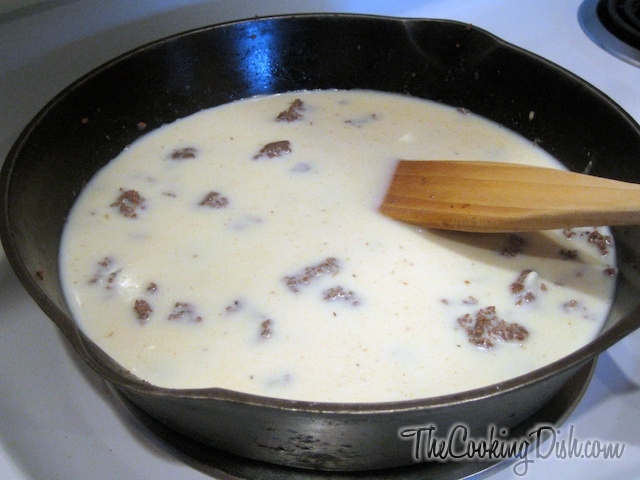 If you’re going to make these biscuits with gravy then before placing your biscuits in the oven, have your meat already browned and your milk in the skillet already heated. At this point I had Maggie go play for a bit. Hot stove tops and 3-year-olds aren’t exactly compatible. 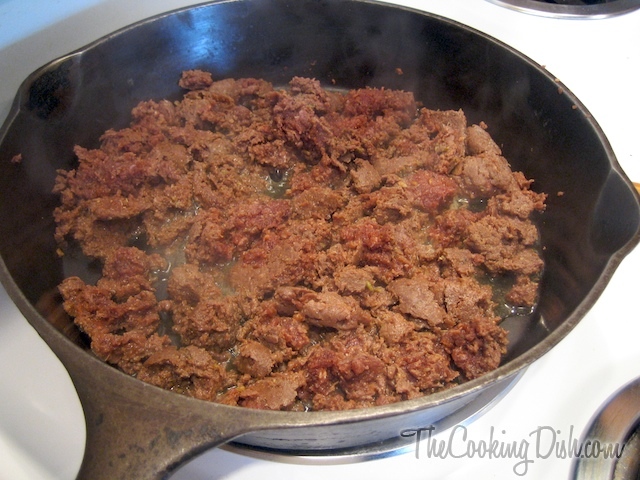 Brown your sausage in a large skillet and drain the extra grease. There’s a lot of good sausage out there, so just choose your favorite and you’ll be good. Ground breakfast sausage is always a great pick. Because I’m special and have “an in” I’m using ground antelope sausage. I grew up eating wild meat instead of beef. Love it. 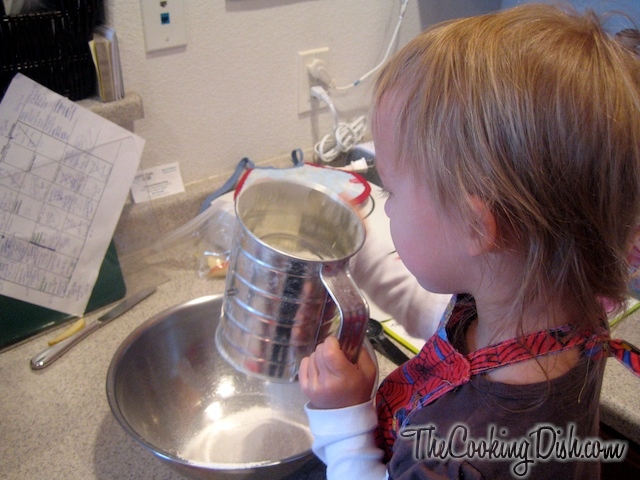 …and then add your cornstarch (you already dissolved it in a little milk, right?) and stir. Using a whisk would be a good idea. If you’re making the biscuit recipe above, you’ll want to add the biscuits to the oven at this point. 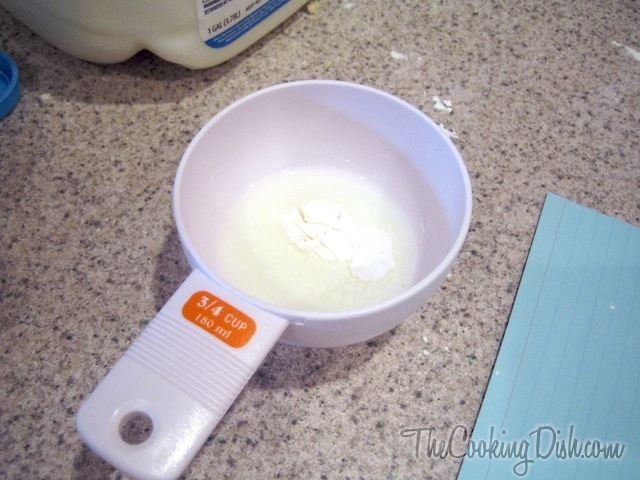 Then add your flour, but do it by sprinkling small portions into the milk. If you’re not careful, you’ll get flour-clumped gravy. I use a sifter or a small-holed strainer to do this. Spoons are a bad idea. 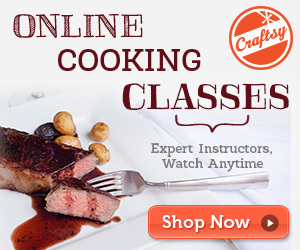 Make sure you’re constantly stirring your gravy to keep it from clumping. Keep on stirring, but once the gravy reaches boiling, you can turn the heat down and allow it to simmer. As it cools down, it will thicken even more. As needed, add more milk or more flour/cornstarch to match the consistency you like. 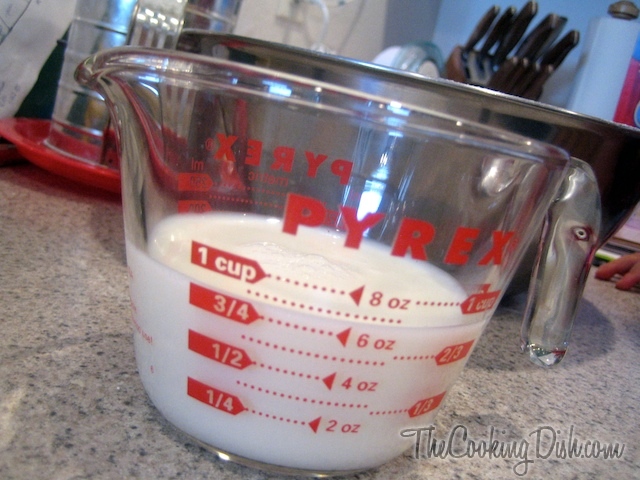 Don’t forget to dissolve the cornstarch in a smidgen of milk first. Now that you’ve made your gravy, pull your biscuits out of the oven and and plop some of it’s royal healthiness on top of a hot biscuit. I literally plopped it on. Now that you’ve readied the biscuits, it’s time to gobble them up. 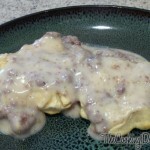 The biscuit recipe yields 10 biscuits and the country sausage gravy recipe yields the perfect amount for all 10 biscuits, so now you can sit down with the family or some friends and enjoy a heart-warming biscuits and gravy breakfast. 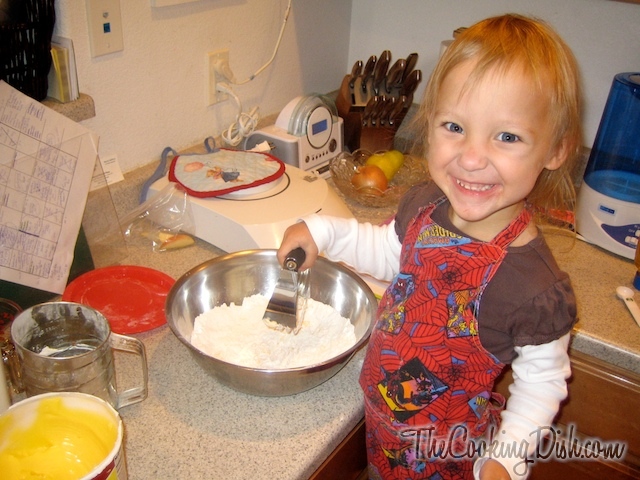 For those of you (ahem, mom) who came here to see my lil’ Maggalicious, here are a few extra pictures of our fun baking session… just don’t forget about the biscuits! I love connecting with people around the world and sharing stories. If you're on any of these social media sites, please reach out, and let's get to know each other! 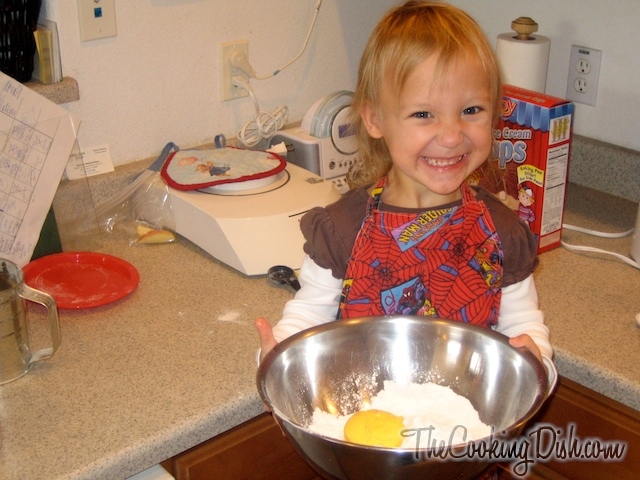 that’s one cute little chef. 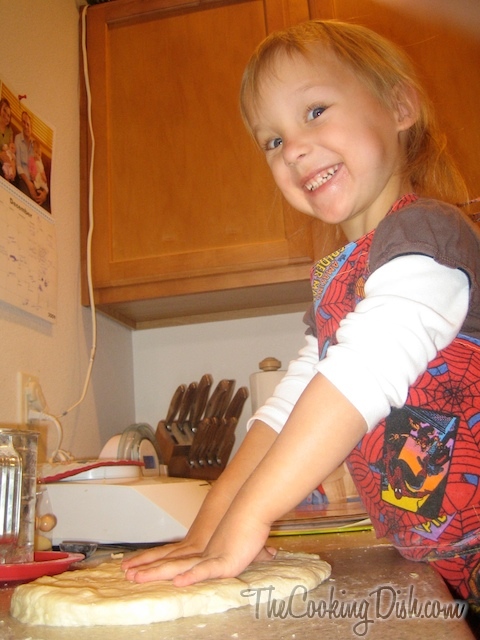 Maggie is adorable, how great you cook with her. 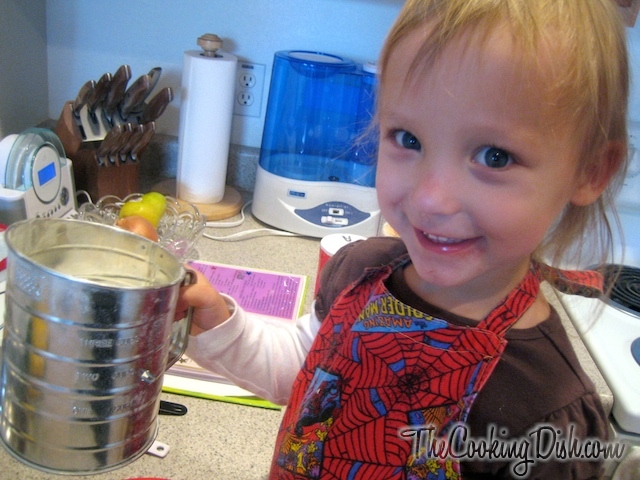 I see a future Julia Childs in the making. 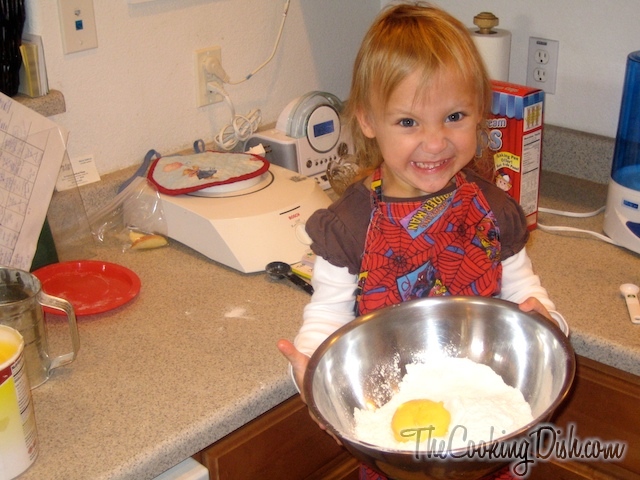 I think this little chef should make Grandpa some! They look great. You’re welcome. Thanks for stopping by, come back soon :). I don’t eat shortening and was wondering if butter could work instead? You can usually swap shortening and real butter at a 1:1 ratio in baking recipes; however, the shortening will give you a fluffier biscuit, so I’d recommend sticking with that if you can. Margarine and shortening are also usually 1:1, except sometimes you have to reduce the amount of salt in the recipe when you use margine. I usually reduce the salt by at least 1/4 teaspoon. 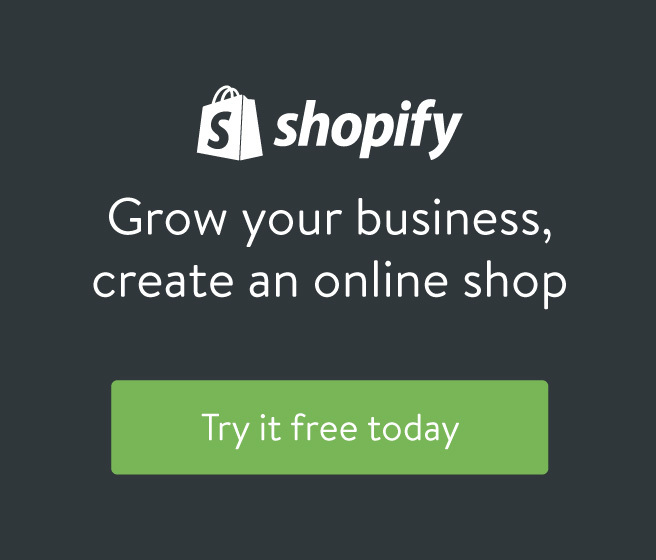 I'd love to hear what you have to say, so please leave a comment below. Just be sure to use your real name or I might (accidentally) mark it as spam! 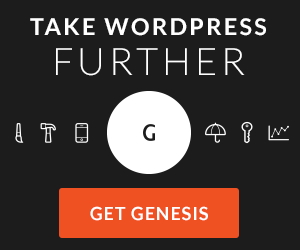 If you'd like a nifty picture by your name, check out Gravatar.com. Type away, amigo.